If you’re looking to work in aged or disability care, you’ll be working with some of the most vulnerable people in our society. Along with providing care, you’ll also responsible for upholding the basic rights and dignity of the people you care for – making it vital to understand how human rights principles interact with your job on a daily basis. This course gives you an overview of human rights principles, and how they apply to the everyday aspects of a career in care. 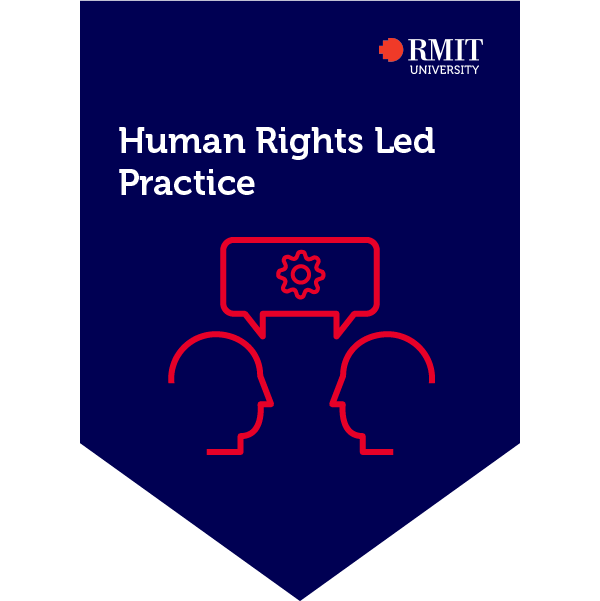 Along with getting an outline of human rights history, you’ll also learn about Australian state and federal legislation around human rights, and study techniques for taking a human rights–led approach to work in the care environment. By completing online activities, the earner of this credential demonstrated an understanding of the recent history of human rights, and the federal and state legislation that upholds human rights in Australia. They also showed an understanding of practical approaches to applying human rights principals to care work.